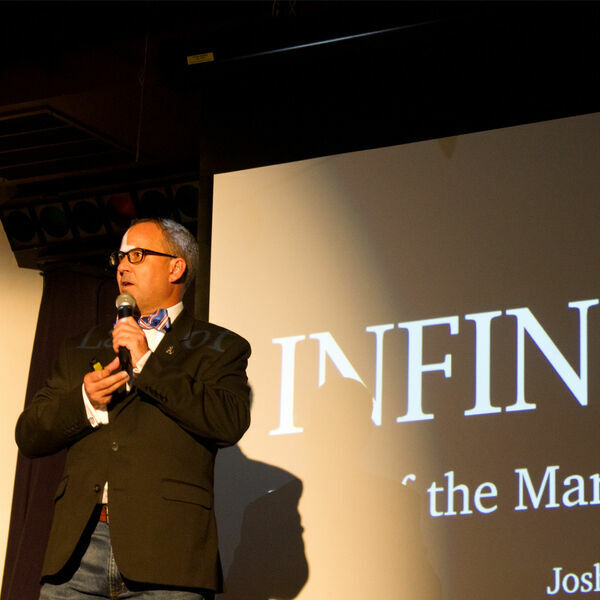 The Legal Geeks - Infinity Law at Nerd Nite LA! Comic fans have been thrilled with a decade of live action adventures of their favorite Marvel characters. What can we learn from the law with 20 Marvel movies and TV shows? Are the Sokovia Accords Constitutional? How did Dr. Strange save the world with contract law? Can Thanos be prosecuted for war crimes? Find out from attorney Joshua Gilliland of The Legal Geeks.